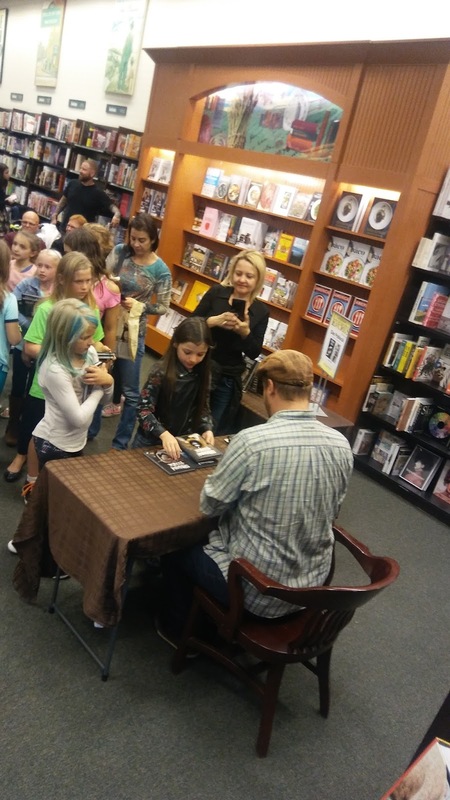 The spotlight series brings to light authors’ approaches to writing for young readers and the secrets to their success. 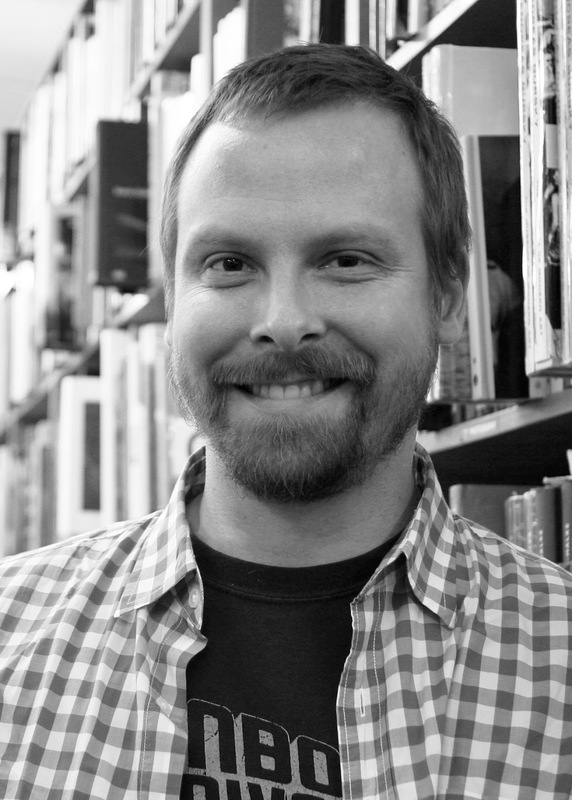 For this edition, Dan Poblocki will tell us his secrets to writing horror and mystery stories for young readers. 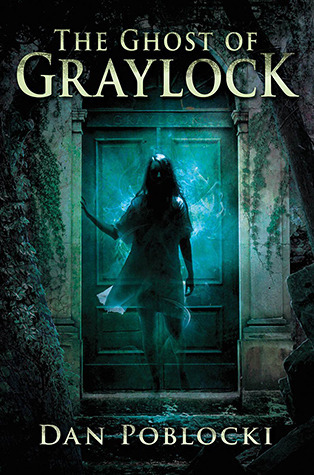 Poblocki is the author of many books for children, including The Ghost of Graylock, The Stone Child, The Mysterious Four series, and currently the Shadow House series, which is interactive and allows kids to download an app to step inside the Shadow House and make choices that will determine how the story unfolds. Welcome, Dan! It’s a treat to speak with such a prolific author about the craft of writing for young readers. Do you have any secrets to share on how you become interested in ghost stories? DP: My family believed that we lived in a haunted house when I was growing up. I'm constantly inspired by spooky memories of my childhood, like lights which turned on and off by themselves, doors that would open and close in the middle of the night, and growling noises coming from the bottom of the stairs when I was home alone. I like playing with these tropes and seeing if I can find new ways to breathe life into ghost stories for kids. Your latest book No Way Out - Shadow House Book 3 is delightful creepy and suspenseful. What's your secret ingredient to writing horror stories for young readers? DP: The secret ingredient is not worrying if something is too scary, creepy, or suspenseful for kids when I'm working on the first draft. I will write out my creepiest ideas and scenes, and then if anything stands out as too much, only then will I pull back and edit. I trust my editor to keep me in check. But often, for the scariest kinds of kids books, I find that young readers like the extreme thrills and chills the most. Whatever is goopy, gory, shocking, and sometimes silly get the best reactions. 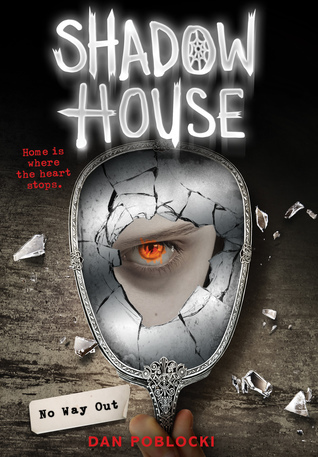 You’ve had great success with the Shadow House series. What are the challenges to writing a series versus a stand-alone novel? DP: The biggest challenge at first was figuring out how to divide one big story into three parts. I wanted each ending to feel satisfying, yet intriguing enough to pull the reader into the next book. This is something I never have to worry about with a stand-alone. The characters' arcs were also challenging. Not only do they each have to discover themselves in each book, but I also needed to figure out how they change from the first book to the last. It can get pretty complicated, especially when writing from five different perspectives. You’ve written both mystery and horror novels. What’s different about writing in the mystery and horror genres? DP: I find that my horror novels also often cross over into the mystery genre. However, the straight mystery stories are not that scary. The biggest difference is that the mystery books contain no supernatural elements, just good old-fashioned detective work. DP: A secret, eh? I'm pretty much an open book! But some readers might be surprised to know that often I will work late into the night to finish a project on time, sometimes staying up way after 3 am! DP: Here's a big secret: Shadow House might not be done with me just yet! All the best, Chris Brandon Whitaker. Great interview! Mr. Poblocki was so much fun to have on the Kidlitcon Horror panel a few years ago. I'm waiting to see what he writes after the Shadow House series! So interesting to know Dan Poblocki had strange happenings in his house growing up (so did I)--what a great inspiration for writing! Looking forward to the next book!